Barry Goffe's thoughts on technology, sports, politics, religion, culture, photography, etc. This is the first photo I have posted to my blog. I love this photo of Mt. Rainier. 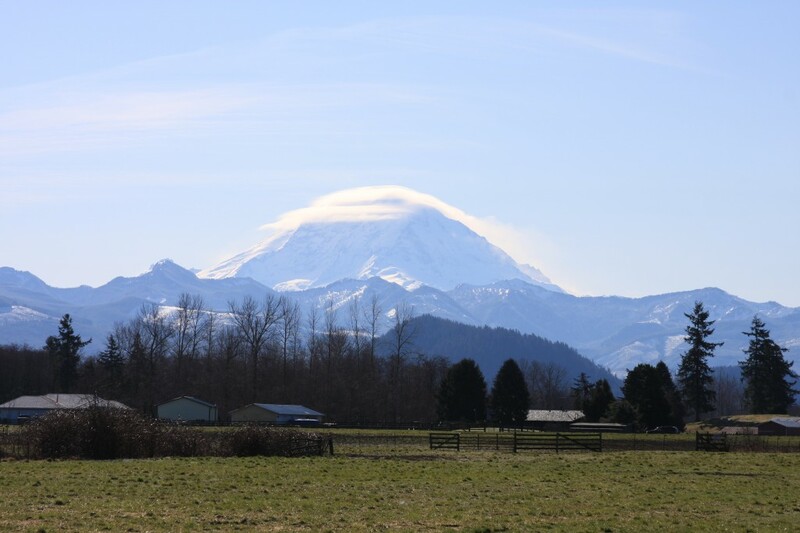 I took it from the side of the road just outside of Enumclaw. I was on my way to Crystal Mountain to go skiing in early March – and I just happened to have my camera gear in the car with me.